Which tarot pack is best? The traditional Rider Waite pack is the best if you are an absolute beginner. This is the pack that I learned the tarot with and is the pack that I would recommend do anyone. Even now when I use them I still see things and symbols in the card that I have not seen before. They are still the most popular tarot deck. I have added a link to amazon here for your ease. My favourite deck!! Brought for me by my son for Mother's Day. 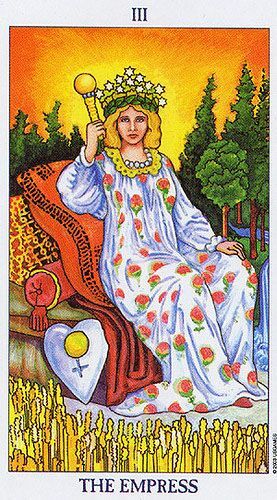 I absolutely love the bright colours, the symbolism and the positivity in this deck. It is luxurious and full of details. There is definitely something beautiful about this deck, I love them!! The power of the tarot has mystified people for hundreds of years, the cards tell you your life story. Why is it these cards are able to unlock your thoughts and emotions and give guidance for the future? I read these cards and to this day do not fully understand how they can be so accurate, I can only describe it simply by saying it is the elusive beauty of the tarot. 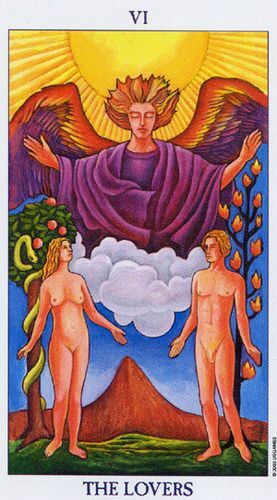 Life's experiences lead us to the path of destiny, the Tarot will help reveal those principles that we must experience or have experienced to enable us to reach our souls destiny. The issues and meanings the cards reveal are different in every reading and for every person. 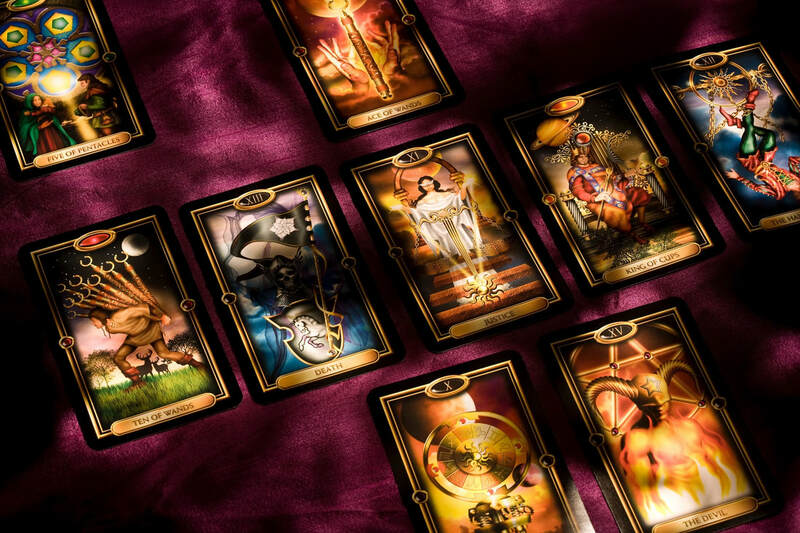 The Tarot will reveal the truth and give insight into making important decisions and guidance. It can assist you in making the right choices for your own journey. The cards are made up of 22 Marjor Arcana, these do not have any suit but have a symbolic image and number, these cards will give you the causes of what is going on around you in life. Alongside the Major are 56 Minor cards. These are split into four suits Wands, Cups, Swords and Pentacles. The wands are material possessions, cups are focused around love and emotions, the swords are conflict and arguments and the pentacles reflect on money situations.The 56 minor cards will represent the effects of what is happening around you. So in simplicity the Minor cards are the result of the causes of the Major cards. 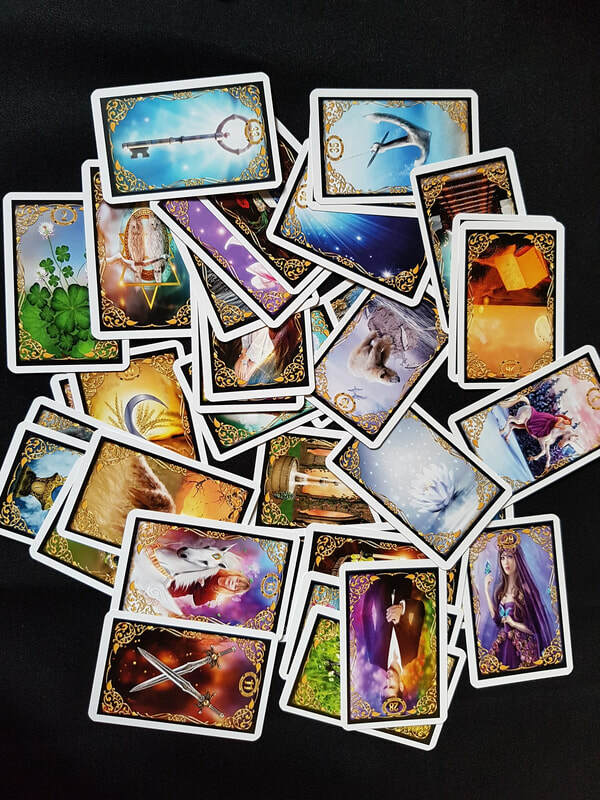 The more minor cards you reveal in a reading the more in control you are of your life situation, the more Major cards the more your life is guided by fate. 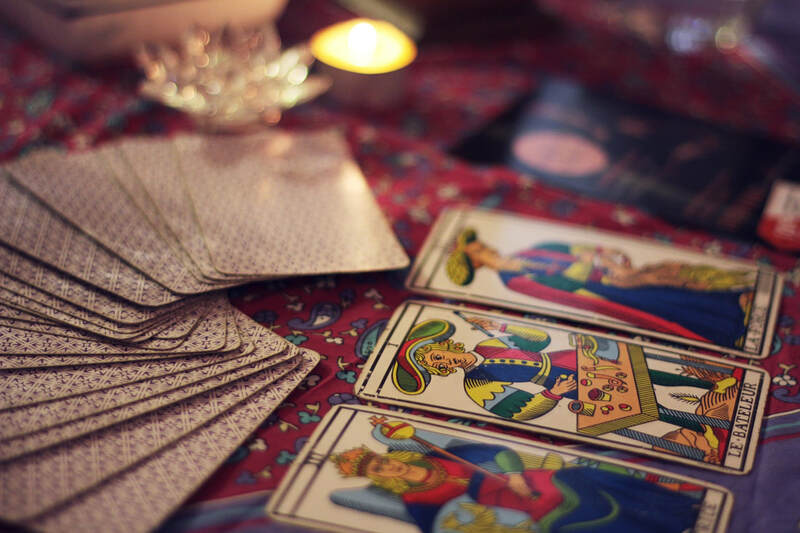 One thing is for sure the tarot never lies there are so many meanings in each and every card, be guided by your intuition. You are the creator of your own life story, make sure you create a legend!